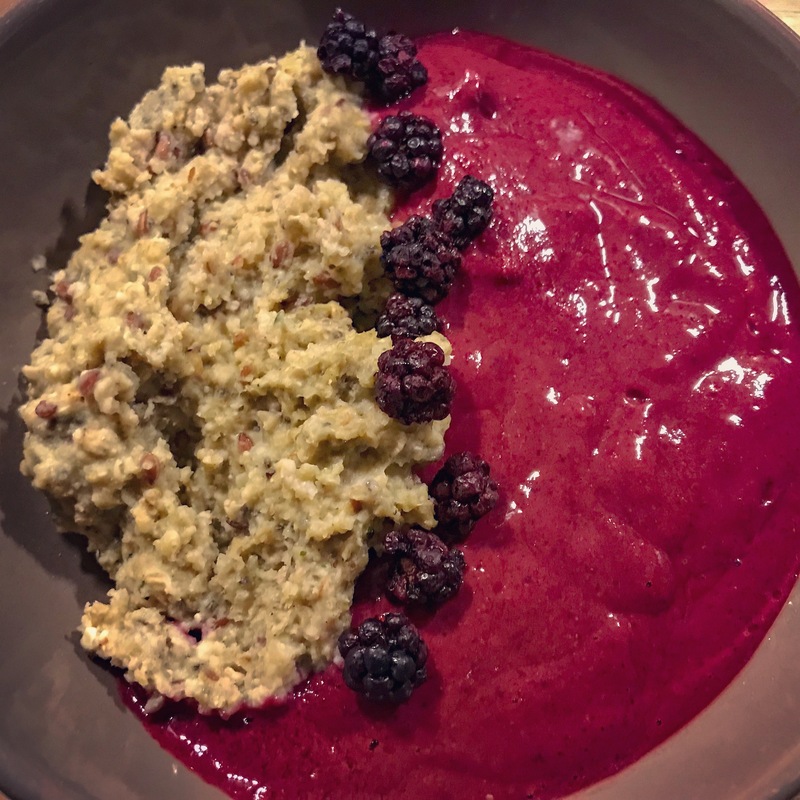 As promised on my Instagram account before, I am happy to share with you my latest high protein Acai bowl breakfast addiction!! It’s quick and easy, AND soo delicious AND soo good for you! Why? Because it has all necessary amino acids, minerals, high protein, the good fats and carbs for a great start into a new day! (TIP: check out my posts about the benefits of oatmeal and the super foods like Acai, Maca, Wheatgrass to get a more detailed overview.